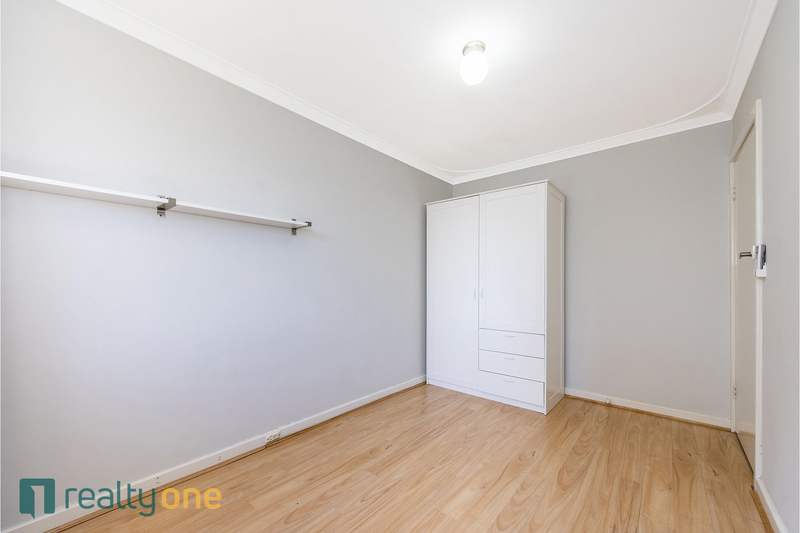 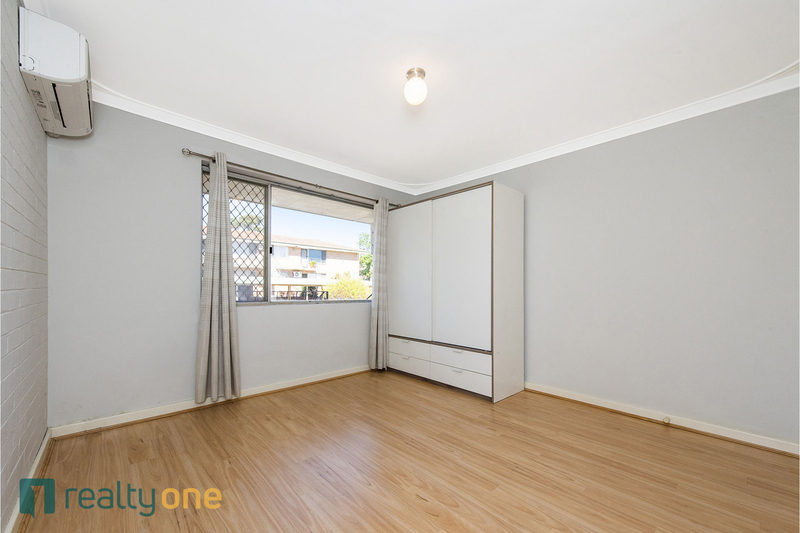 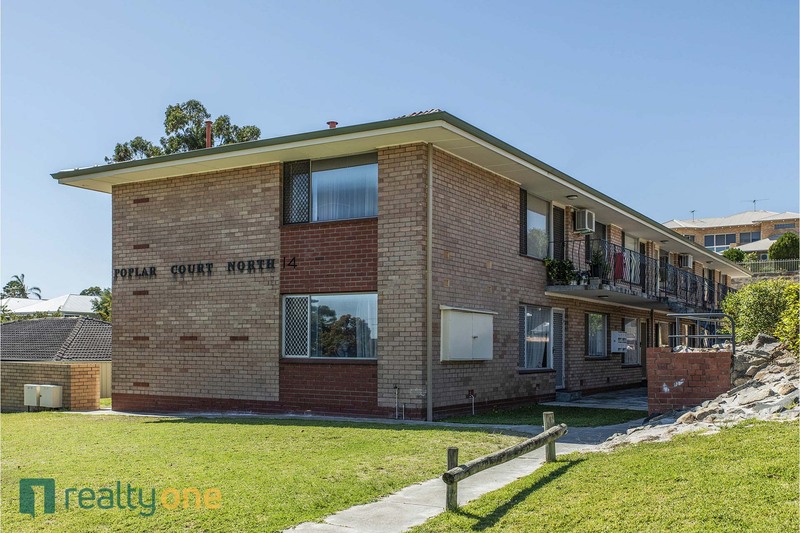 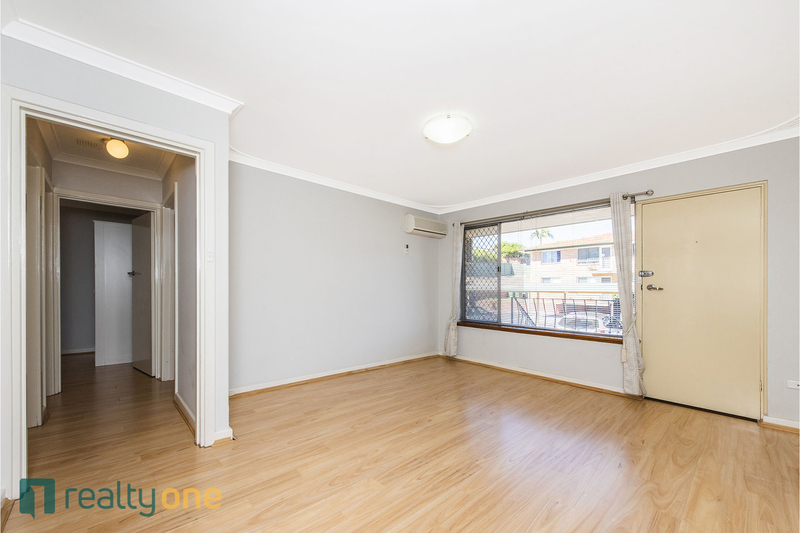 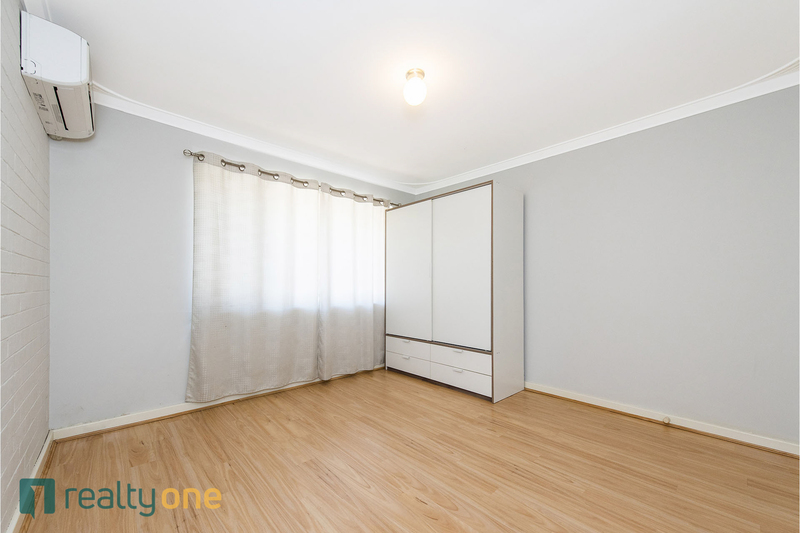 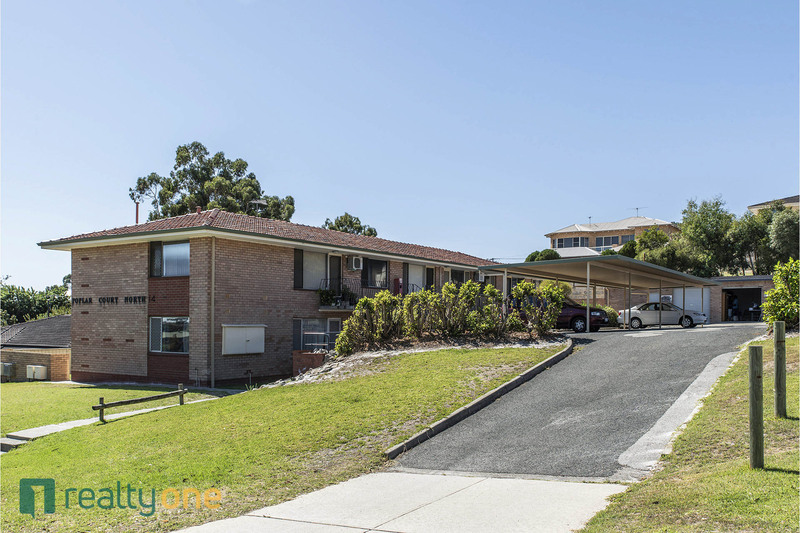 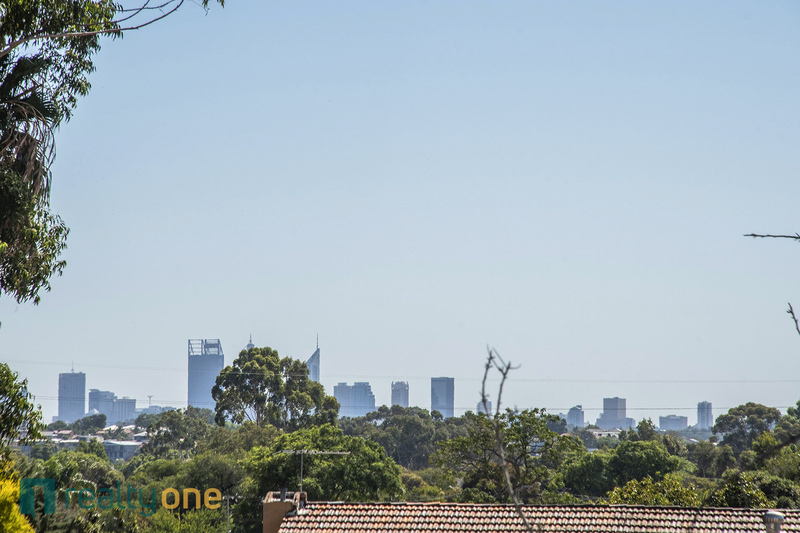 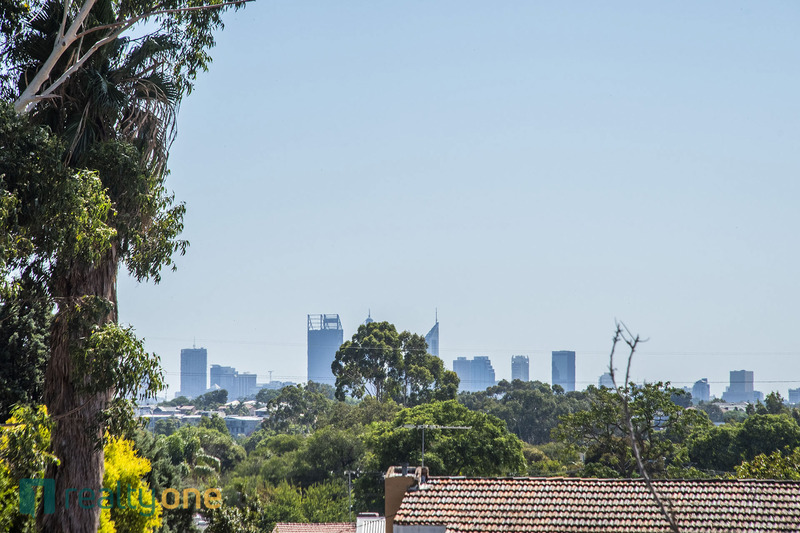 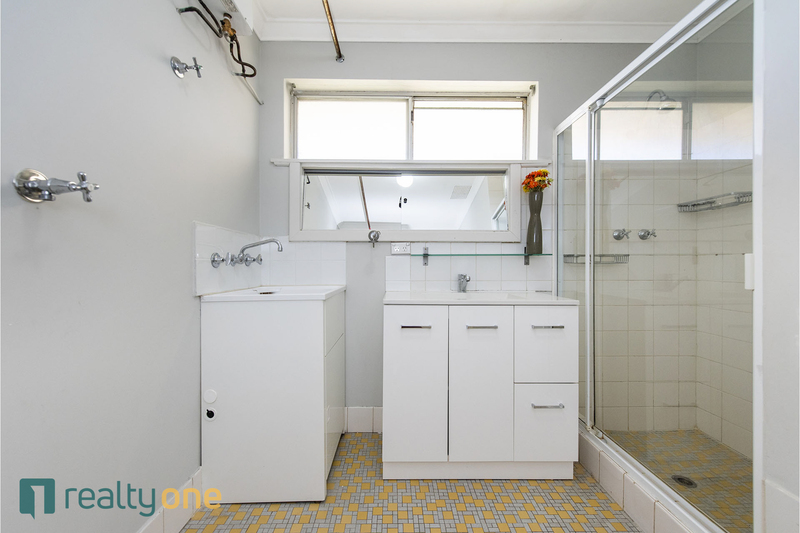 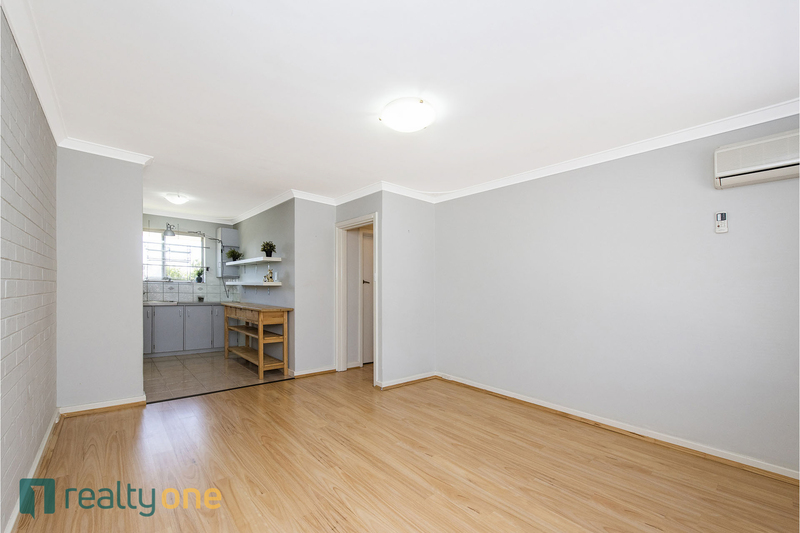 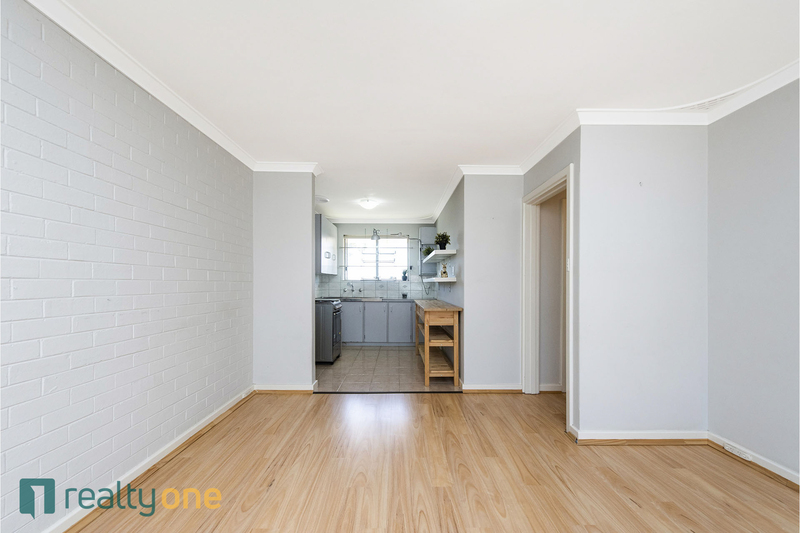 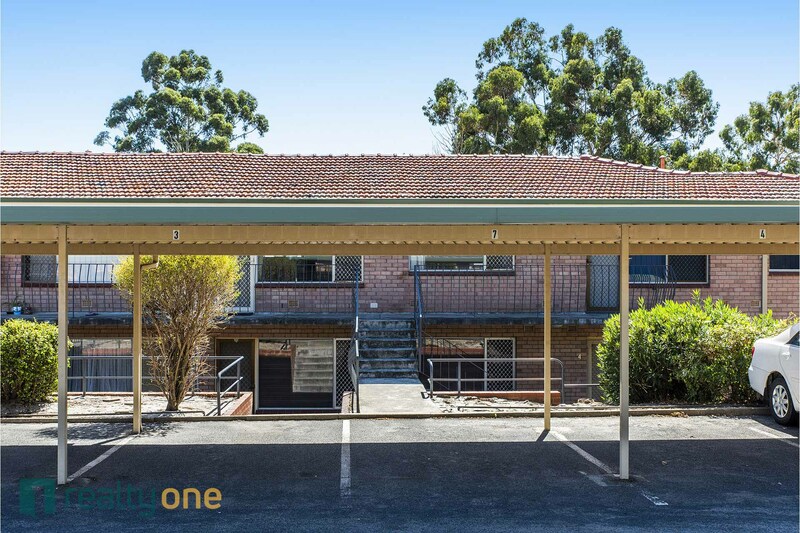 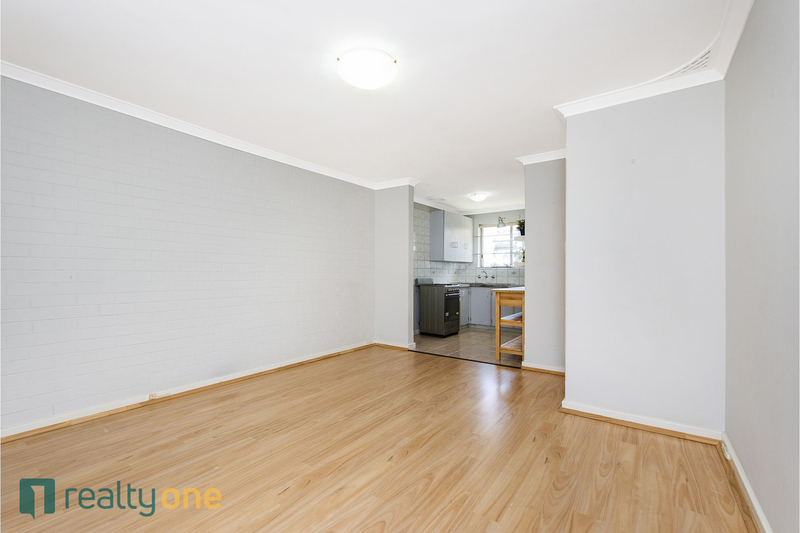 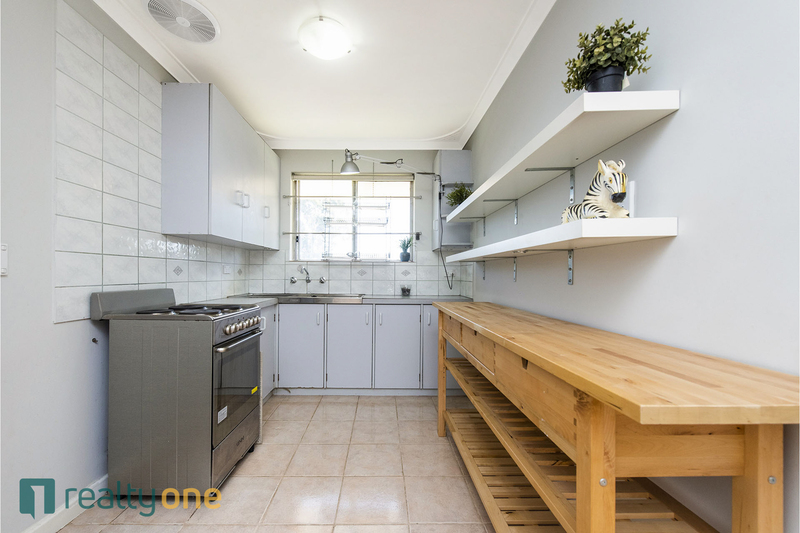 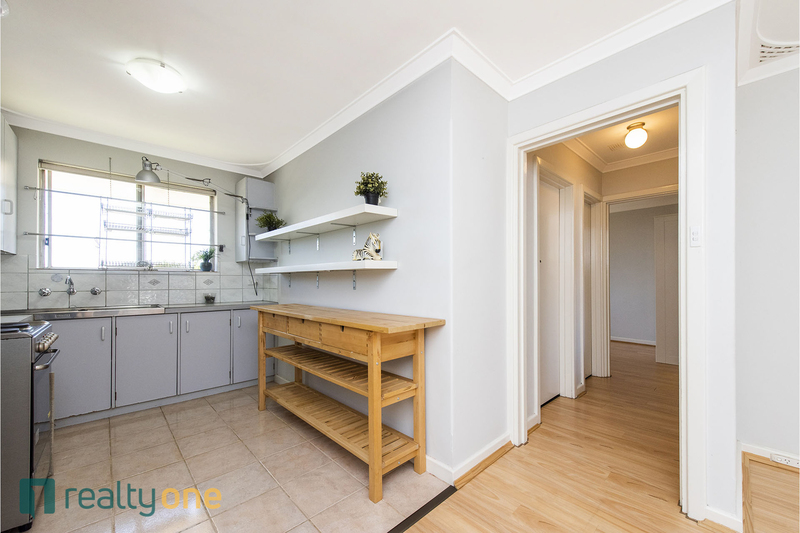 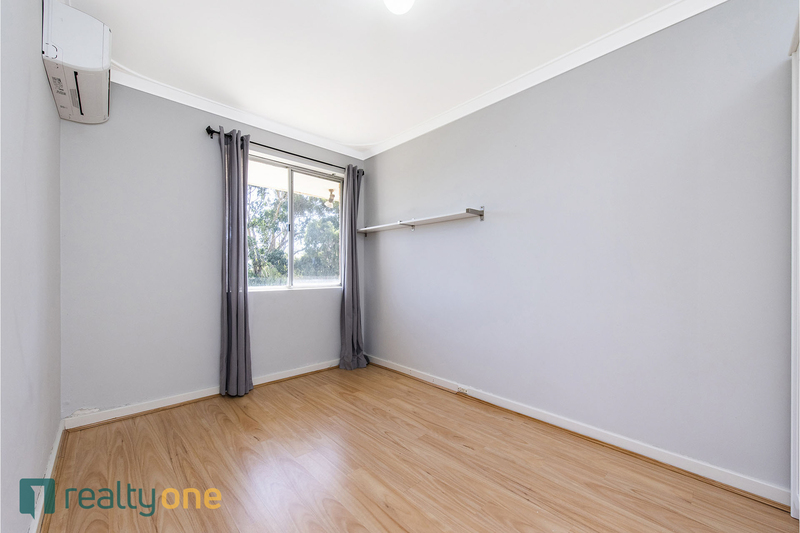 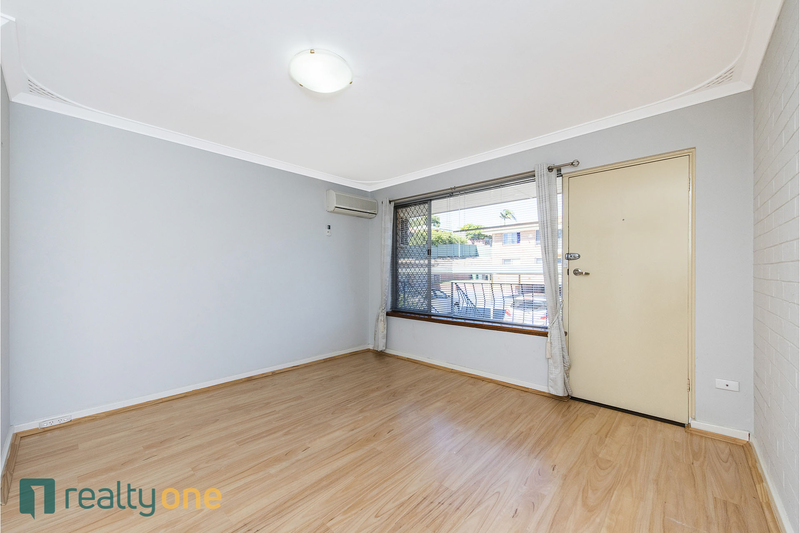 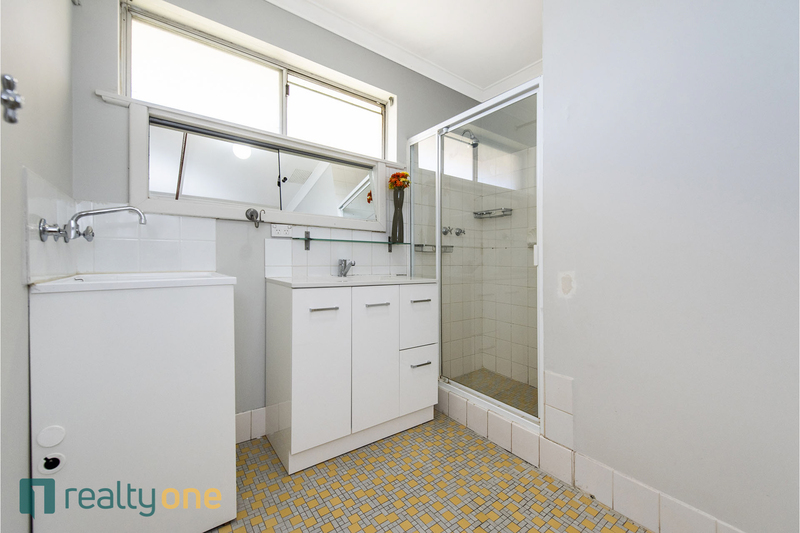 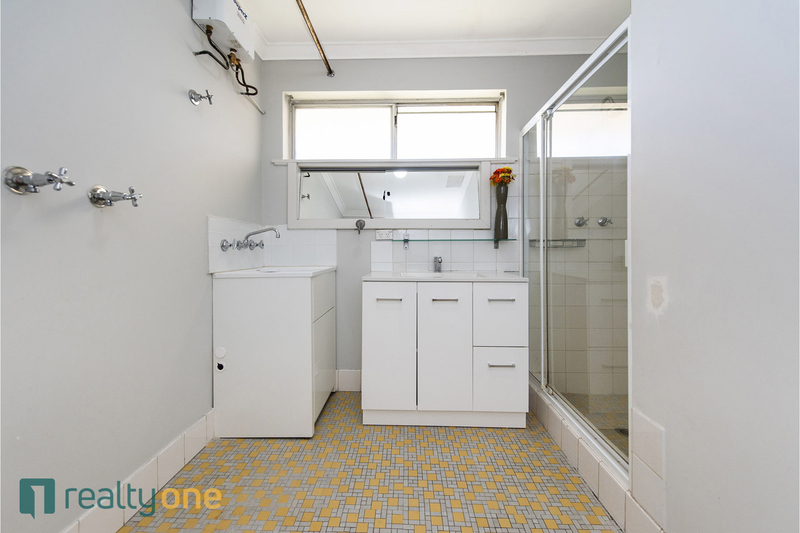 The only group of units in Willetton, this unit is located in a very happy block and is now available within the Rossmoyne and Willetton Senior High Schools zone. 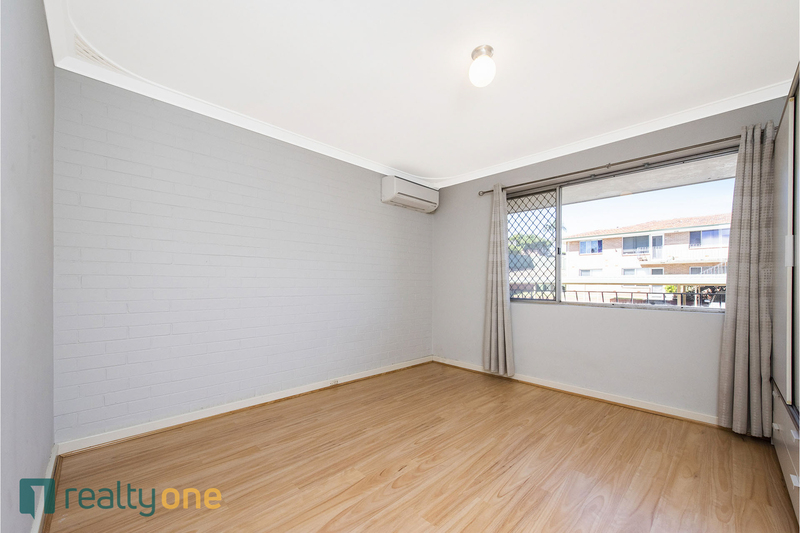 All ready to go, this unit is freshly painted and has low strata fees. 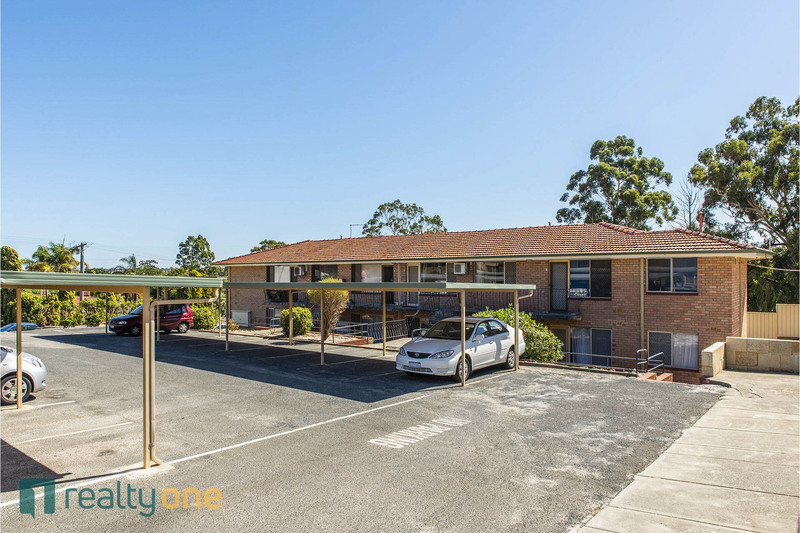 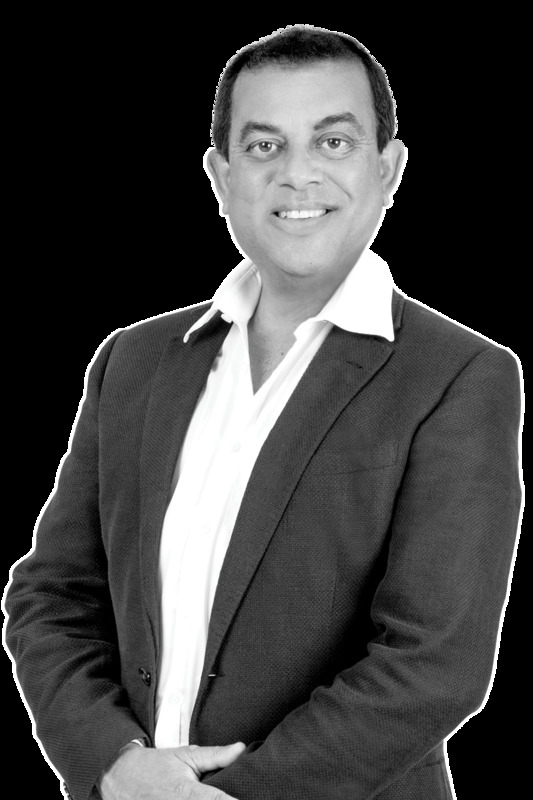 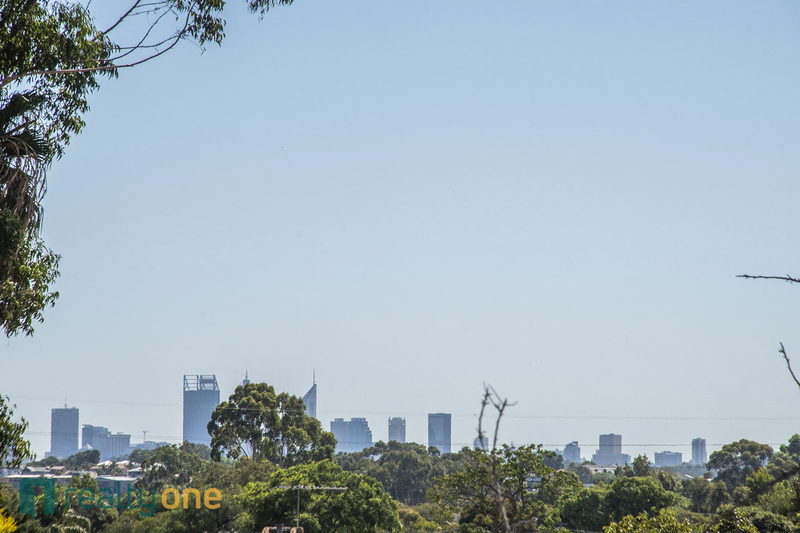 You can walk to Rossmoyne High School, primary school, shops and bus stand. 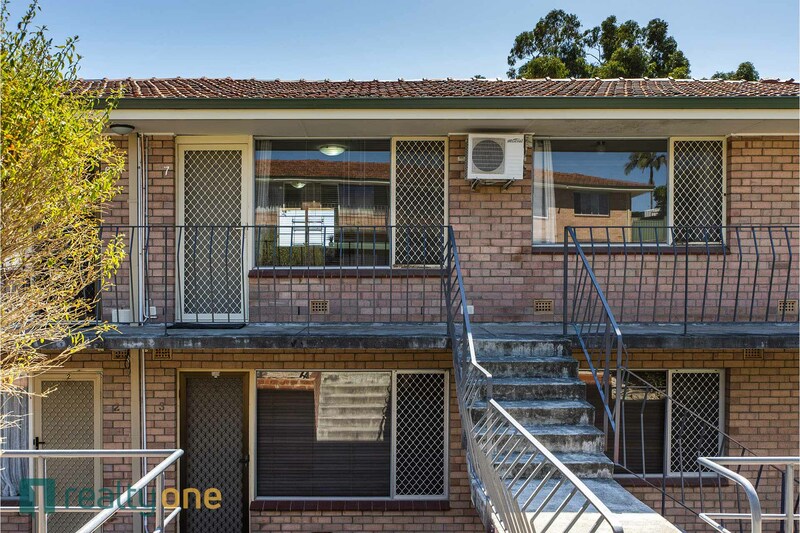 This is a very convenient location on a beautiful street.